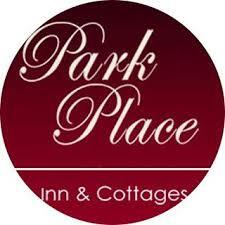 The Park Place Inn and Cottages is part of the Sanford Historic heritage and very central to downtown on one of the most scenic streets in town, Park Avenue. The property was built in the early 1930's in the Craftsman and Colonial style of the era. All rooms are delightful, full of light, and provide wonderful ambiance, privacy and comfort for our guests.We are located at the corner of Park and 13th Street, just a short walk to downtown. Downtown Historic Sanford is know for its breweries, restaurants and local shops. Lake Monroe, St John’s River Promenade and the Marina is less than 5 minutes to the Sun Rail and 10 minutes drive to Orlando Sanford International Airport which makes Park Place Inn & Cottages perfect for any business travel, vacation, weddings, corporate stay or pleasure trips.